Document shredding that is performed at your home or office for you to witness when you call Time Shred Services. You wouldn’t leave your credit card for anyone. Nor would you casually walk away from your smartphone. But so many residents and businesses in Winfield Park leave private information lying around their offices and homes or worse just put them in the trash. Documents in the form of receipts, financial records, and private data are dangerous in the wrong hands, and you should deal with it immediately by shredding them when they are no longer needed. Don’t trust your documents to just anyone. Don’t even do it yourself, wasting time and money. Call Time Shred Services today and we can have someone at your door tomorrow, ready to handle just a couple boxes of documents or an entire floor of filing cabinets. No job is too big or small for our industrial paper shredding trucks. In fact, out our paper shredding trucks with the most advanced shredding equipment in the industry and they can shred up to 6000 pounds of paper per hour. One of the cornerstones of our business is to provide safe and secure shredding to protect you. That means we show up fast, we show up with professionals, and we do the job correctly the first time. Our shredding technicians have been rigorously tested and checked, signed confidentiality agreements and well-trained before they even get in the trucks. That means that when the shredding technician shows up at your home or business, photo ID in hand and uniformed, they have already gained experience from countless other jobs just like yours. And they never do anything without your express oversight. They load and lock your documents in a secure shredding bin, bring them to the paper shredding trucks, and securely shred them, all under your supervision. We even mounted cameras over the shredder so you can watch on the monitors on the side of our shredding trucks as your private documents are shredded and destroyed. 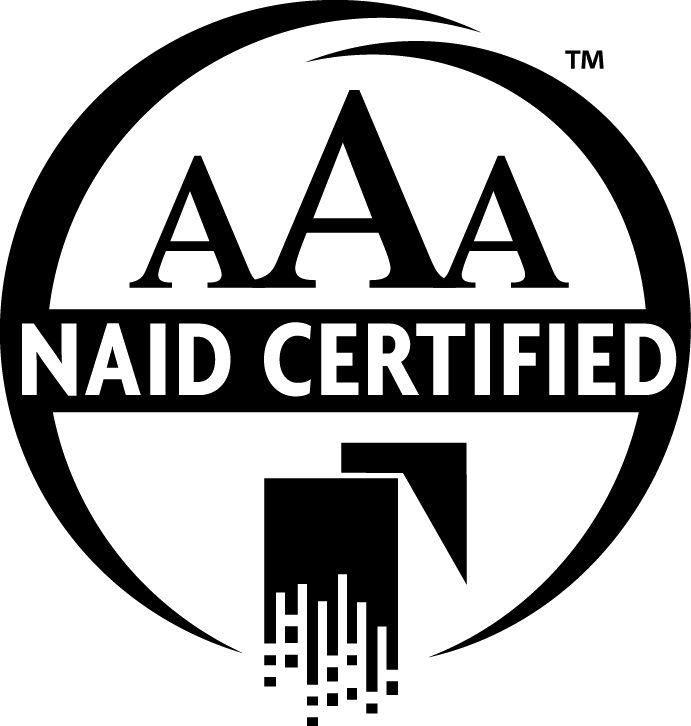 As we mentioned, the paper shredding service we provide is the highest level of service and security, and we can back that up with a AAA Certification, given to us by the National Association of Information Destruction, the association for our industry. 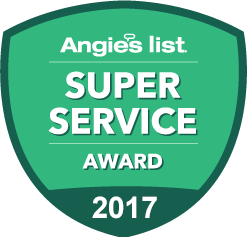 They set the standards on how to properly destroy and dispose of your documents, and we continue to exceed those standards. Don’t think that your shred project is to large or too small we can handle the job. There isn’t a job too small, even if it’s just a couple boxes. There isn’t a job too big. Even if you need, we can schedule a recurring shredding to continually destroy the documents in your place of business. It’s better to be safe and shred everything rather than leave something behind and put yourself at risk. Contact us today to speak to us in person about your needs. We can assess your shredding job, provide you with a quote and schedule the job for tomorrow. Don’t leave the protection of your information for another day. Contact Time Shred today for our document shredding truck to visit your Winfield Park New Jersey home or business for all your documents shredding needs.